HI I am Ramadhan Mutebi. Please visit my permaculture for sustainable livelihoods page to understand more about what I do. Here I am teaching local school kids climate resilient growing techniques. As organic farmers we work with the soil and understand how important it is to teach by demonstration to our communities. We encourage climate resilient growing methods using local and natural materials.. 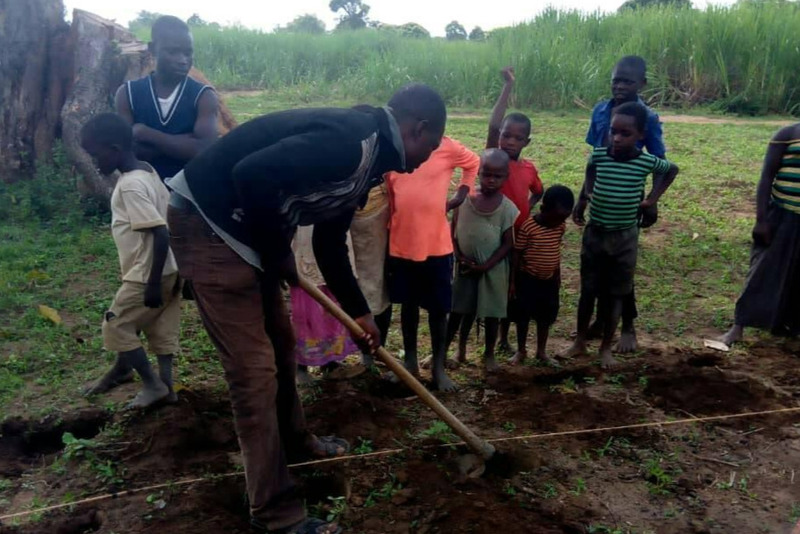 I am from near Busia, on Kenya/ Uganda border, I am a permaculture pioneer and I need your help to support me to help me lead my local community out of food poverty. Since then I have been participating in practical implementation as I support households to raise their small holders income and food security with organic methods that also build soil. 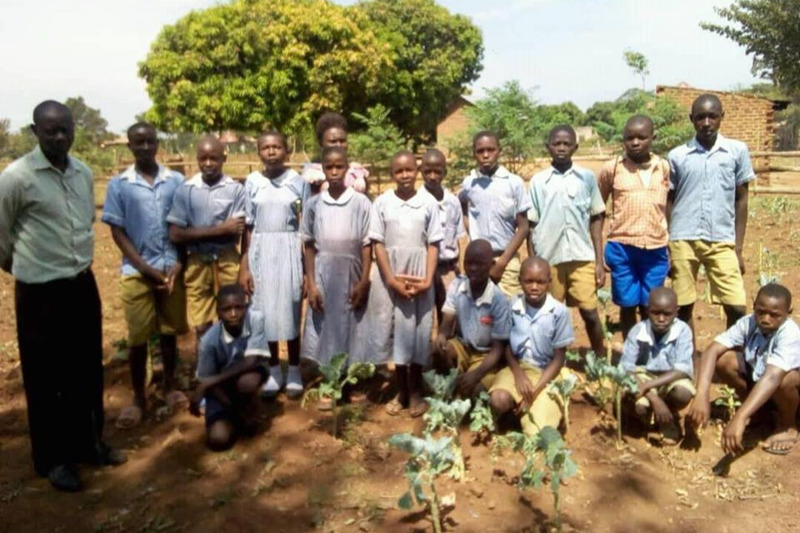 Now have embarked on secondary school going children who are disadvantaged and training them permaculture for sustainable farming and developing their small eco-preneurs business basing on 3 permaculture ethics, i.e. care for the planet, care for the people and fair share. I am looking for funds up to 5000$ to support 5 house holds and 5 secondary school going children to practice permaculture to support them selves in their households and school needs. As you are aware that our soil has lost value due to inorganic fertilizers, and permaculture is the solution . This fund will help to purchase 5 water tanks, farm tools , and start up support for the for needy school going students. We will develop demonstration plots in schools also will buy 2 big water tanks for the school to store water for the crop watering, as tools we shall consider 7 wheelbarrows 10 spades, 10 hoes 10, watering can etc . This will help also the public to learn from the community and also the school during parents day. I will account for funds by giving Accountability receipt and posting photos to my fundraising page and Facebook to advertise my work . Sector39 are a training enterprise based in Wales that develop permaculture educational events, courses and projects. We work in partnership sometimes with some of our 'graduate' students, who have excelled on courses and training with our team and are now initiating their own project work. Permaculture is slow and steady, supporting good innovations when we can with what we can. Together we can make the world a better place.